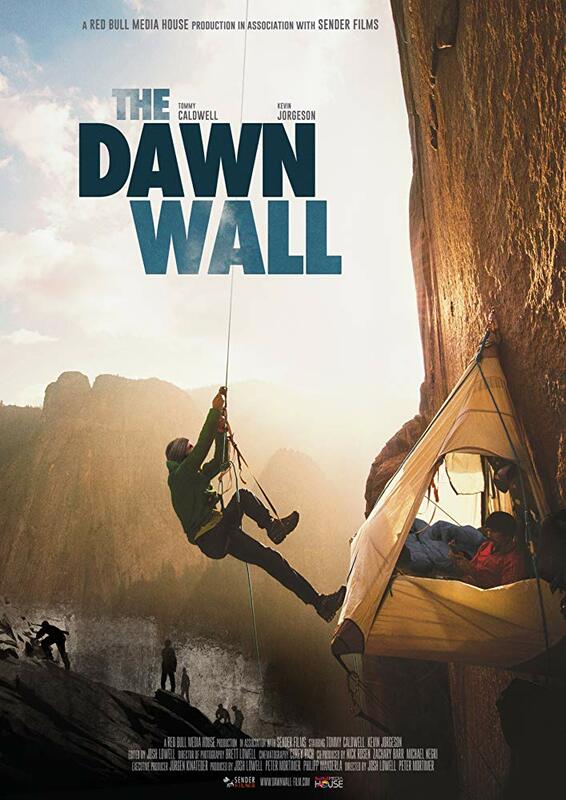 In January, 2015, American rock climbers Tommy Caldwell and Kevin Jorgeson captivated the world with their effort to free-climb the Dawn Wall, a seemingly impossible 3,000 foot rock face in Yosemite National Park. The pair lived on the sheer vertical cliff for weeks, igniting a frenzy of global media attention. But for Tommy Caldwell, the Dawn Wall was much more than just a climb. It was the culmination of a lifetime defined by overcoming obstacles.